The Small Business Leadership Daily Brief is a short, under 5-minute podcast produced Monday through Saturday. 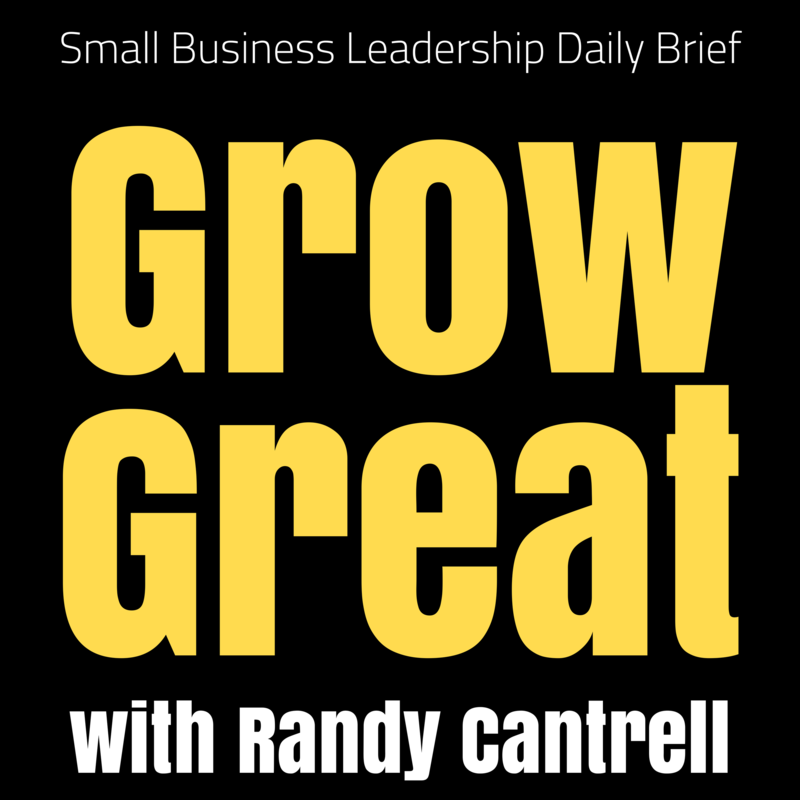 Subscribe to the Grow Great podcast and you’ll get every podcast episode, including the daily briefs. 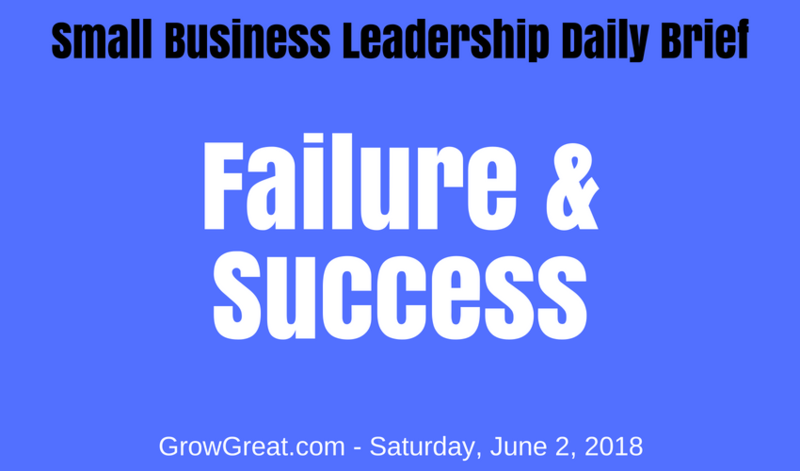 Next post: Small Business Leadership Daily Brief: June 4, 2018 – Go Slow, Lose. Go Fast, Win!